Hover over a highlighted date for an event summary, click on a highlighted date to see event details. 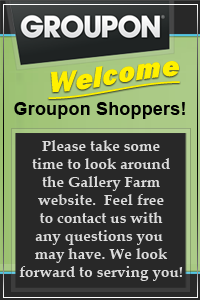 Welcome to the Gallery Farm website! 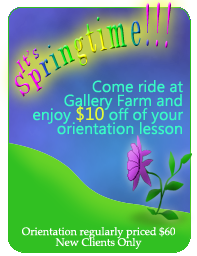 Located in Noble, Oklahoma, this eventing/horse boarding facility is 30 miles SE of Oklahoma City and only 15 minutes from the University of Oklahoma. English riding instruction is offered for those interested in learning riding basics or honing their dressage, eventing or jumping skills. You are invited to explore our website to see what we have to offer.